I'm so excited to announce my first Christmas Class of the season! This is probably the most adorable card kit I've seen SU put out! This fabulous 18 card Shaker Card kit features 6 of each of these adorable designs! *Purchase the coordinating stamp set and additional kits at 25% with registration in this class, then you can go home and finish up your cards for the holiday season! 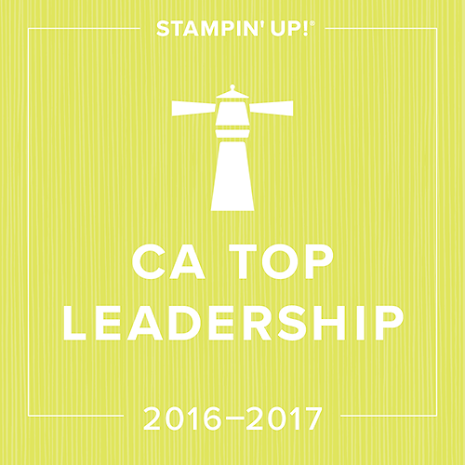 Class registration is limited to 10 so RSVP early to avoid disappointment! Book a private party of this class with a minimum of 6 guests and get the stamp set free for yourself! 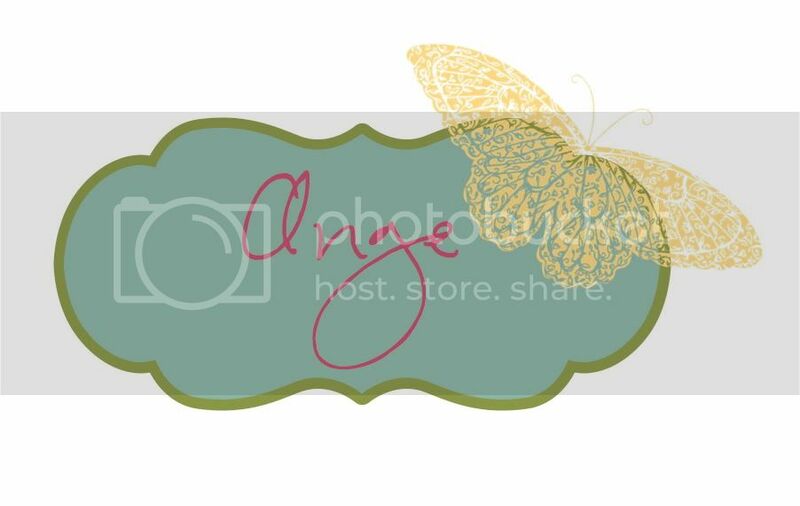 Just wanted to share some gorgeous creations of one of my extremely talented downline members and good friend, Debbie Freeman:) You can check out more of her work on her Pinterest Board! 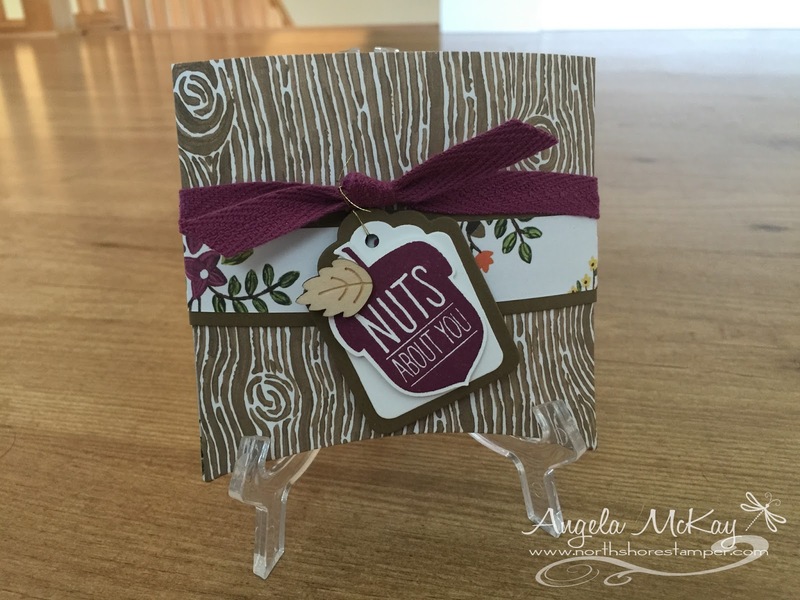 Just a Note - Alternatives for two 4x4 cards in the Watercolour Wishes kit by Debbie Freeman. Extras: SU stamp set: You've Got This; SU inks: Archival Basic Black, Watermelon Wonder for fussy cut flower on the Blue card; Prismacolor pencils; Dimensionals. Thanks - Alternative for a 3.5"x5" card in the Watercolor Wishes Kit by Debbie Freeman. Extras: SU paper: Whisper White, Tip Top Taupe for the 5.5"x4.25 card base; Ink: Whisper White Craft ink, Versamark, Detail White Embossing powder; Prismacolor pencils, Dimensionals. 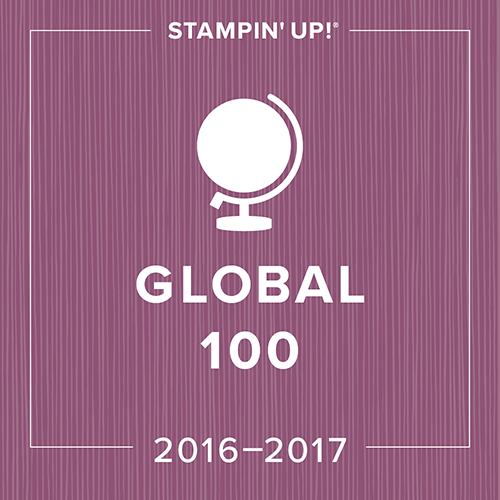 So excited to be attending Stampin' UP's Founder's Circle this year!!! 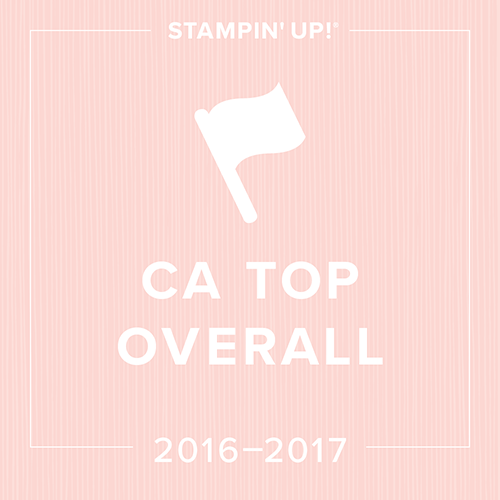 This event is for the top 20 Canadian demos and top 100 U.S. demos. Thanks to my amazing customers and downline for putting me there this year:) My travel goodies have arrived:) Now to work on the 110 swap cards that I need to have ready to bring with me! 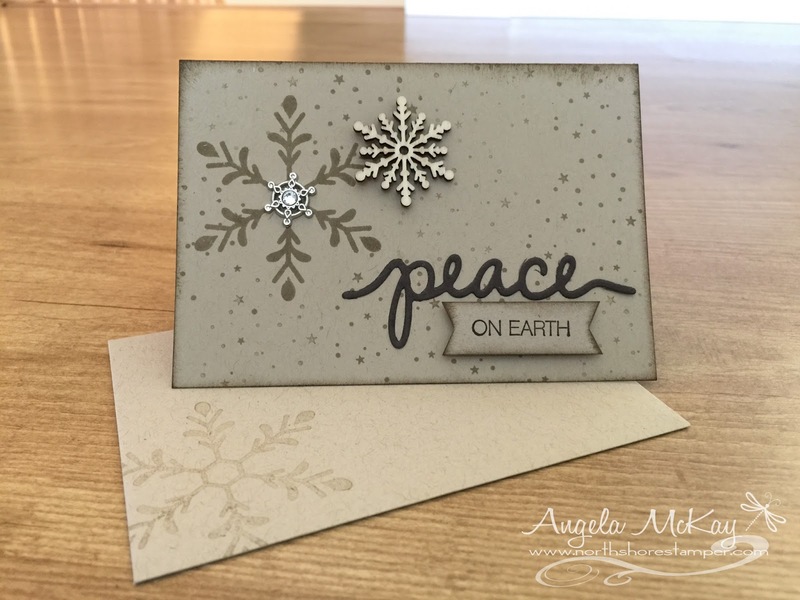 Peace On Earth and a West Coast Creators Special! 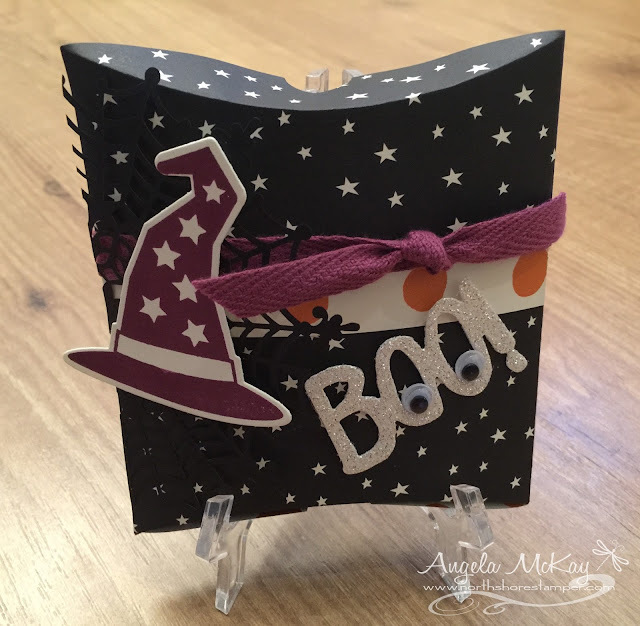 I'm having so much fun playing with all the new Holiday Catalogue products! I can't wait until it goes live in just 5 short days and you can get hold of them too! If you can't wait 5 days, drop me a line! 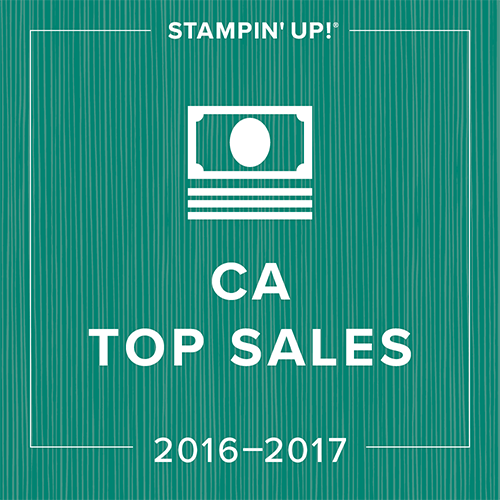 By joining my West Coast Creators Team of demonstrators you'll get early access to SU catalogues/ products. You'll also get a minimum of 20% off of your purchases. Your Starter Kit allows you to choose $155 in product for just $125 and there is no shipping or taxes charged on your Starter Kit! (That's a savings of $66!!!!!) For the remainder of the month of August, I'd also love to send you a package of the new Winter Wonderland Embellishments and the Snowflake Elements that you see featured in the video below when you join my West Coast Creators Team! 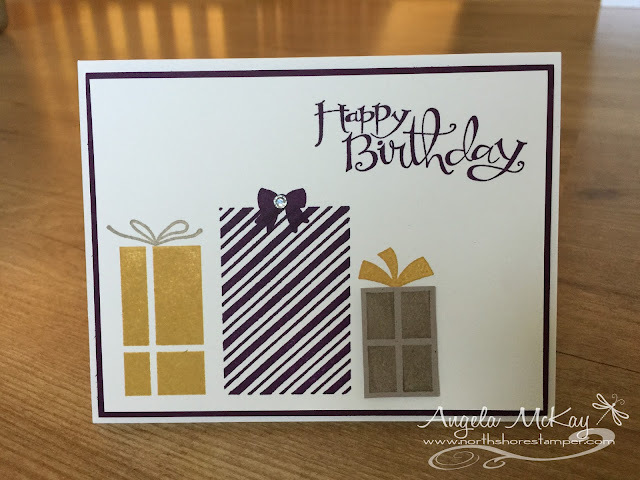 Here's a quick video on making this fun card... you'll also get to catch glimpses of the new products! Welcome to the Grand Vacation Achievers Blog Hop for August. 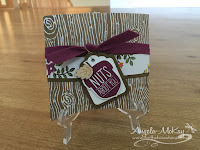 The theme for the hop this month is Holiday Sneak Peek and we are all excited to share some projects using new products from upcoming Holiday Catalogue. 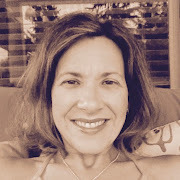 You may be starting from here at my blog, Ange McKay or may have come here from the previous person to me on the list. Please be sure to click the person after me to move along the blog hop. If you get off track at any time, the full line up below will help you move along from blog to blog. Today is a double card day! 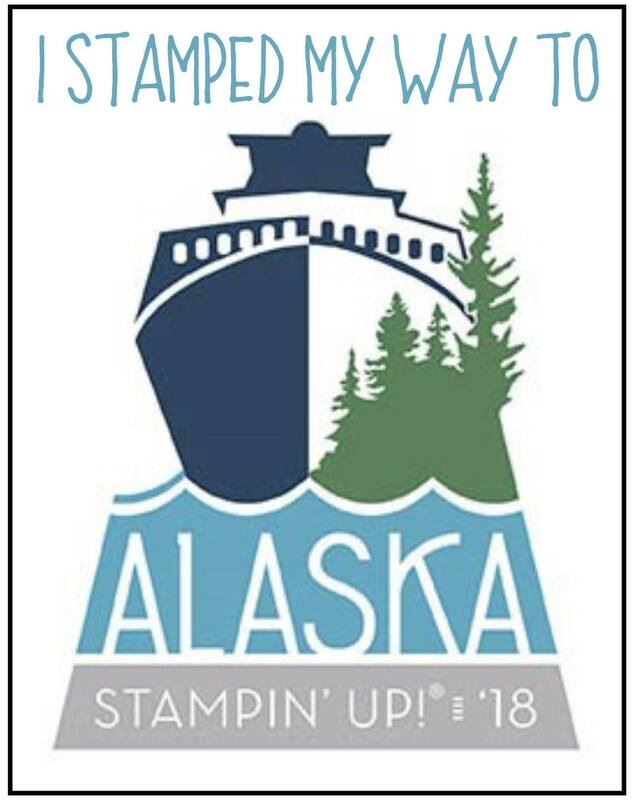 I'm so thrilled to be sharing my Stampin' Royalty creation with you, and I'm also taking part in a Grand Vacation Achievers' blog hop today! That card will be going live at 2pm today so make sure to check back! This week's Stampin' Royalty Inspiration challenge is one of my favourites by far! 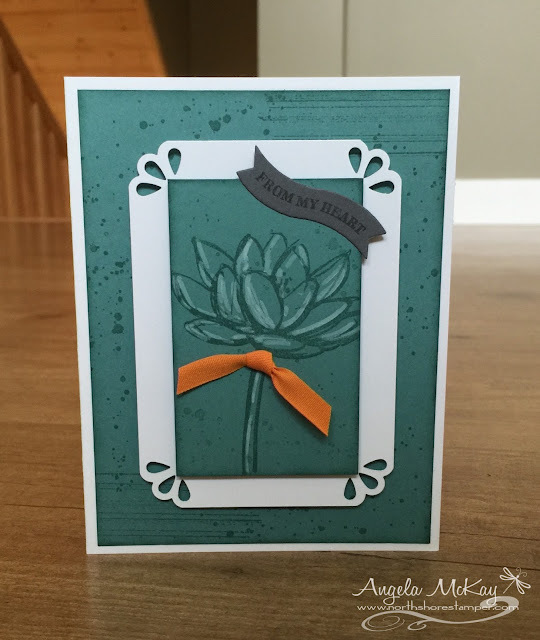 I always struggle with these, but this one had so many elements to choose from:) Make sure to join us to see the cards from the other team members and to share your creations with us!! Wow did I ever struggle with this photo Inspiration Challenge! I couldn't come up with ANYTHING! 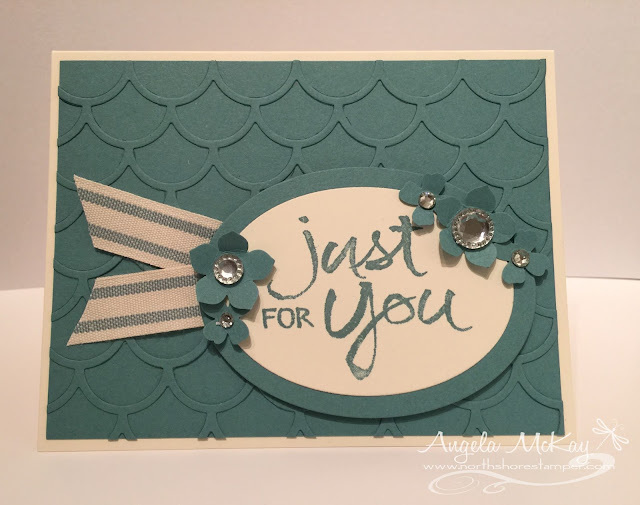 In the end, when I was looking through the entries for this past week's Hand Stamped Sentiments challenge I came across Amy's card and instantly knew how I could put that water in my card:) Thanks Amy! Make sure to head over to Hand Stamped Sentiments and check out the creations from the other design team members! Then come and play! 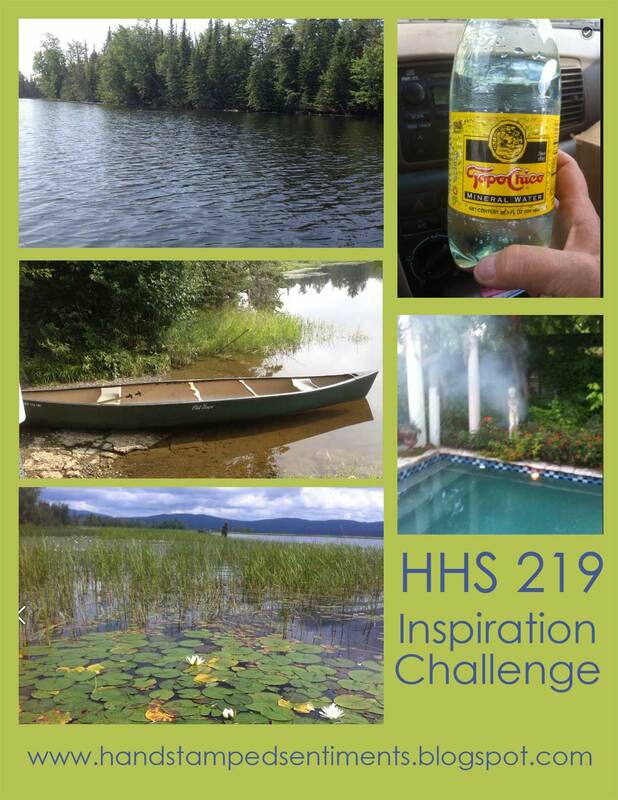 I can't wait to see where your mind goes with this inspiration photo! 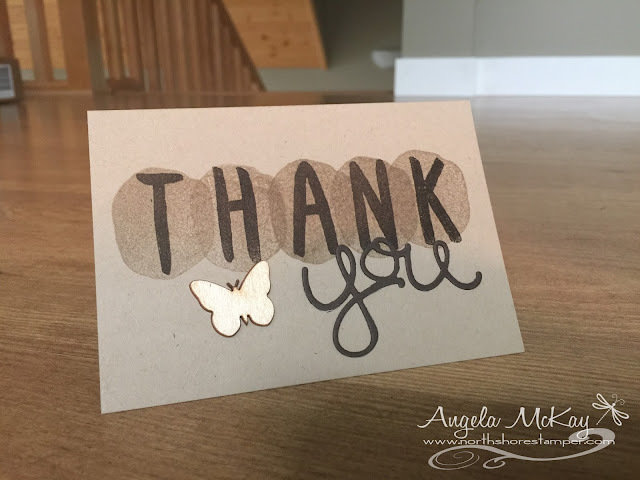 Check out this fun and easy Thank You I created:) Watch the video below to check out some awesome new products coming in a week! So Happy with Happy Scenes! Hope you like this week's 12 Weeks of Halloween video:) It's a combination of current and upcoming products... too fun!!! Oh good lord! How adorable is this stamp set, Acorny Thank You? I'm so in love with it and the multitude of coordinating products that have been released in the holiday catalogue! Speaking of Holiday Catalogues... have you got yours yet? If you don't currently have an SU demo, live in Canada and would like a copy of this fabulous catalogue, please drop me an email so I can get a copy in the mail to you! I made this fun little set of 3x3 notecards for a fabulous neighbour. I used my new pillowbox die to create the sweet packaging! This was August's Paper Pumpkin kit... ADORABLE!!!! 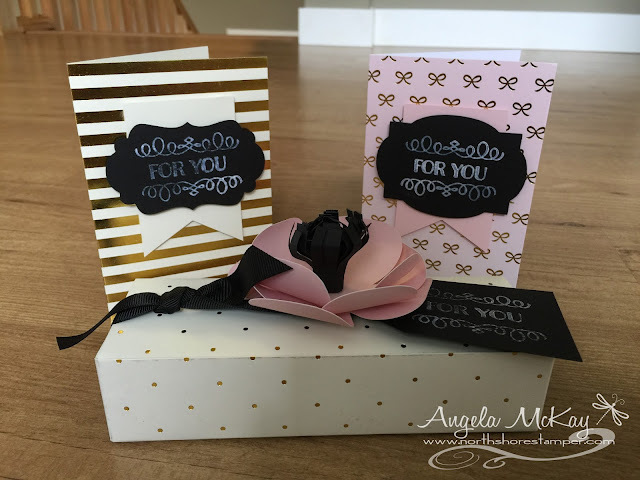 We got all the goodies to make 3 of each of the these 3 items and we were left with an adorable stamp set and Craft White Ink Spot... LOVE! Make sure to come and check out the creations from the other design team members! We can't wait to see what you come up with! 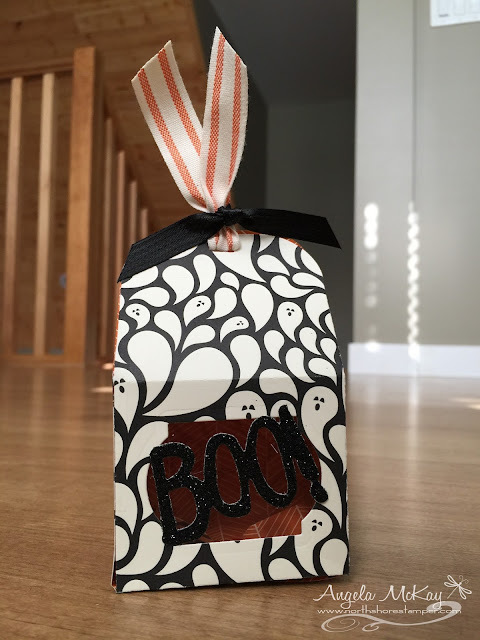 As promised, here's another fun Halloween Treat Box that I created using the new Pillowbox Framelit set that is being released in the upcoming Holiday Catalogue! Can you spot some of the other fabulous new products in there??? 12 Weeks of Halloween is Back!